A little housekeeping news...I am going to try and blog on a regular M-W-F schedule from now on. I had previously been writing when I had something to write about, but I'd like to get on a better schedule. This way you'll know when to expect something new from me. As we get closer to the holiday season, expect some good bookish gift posts. 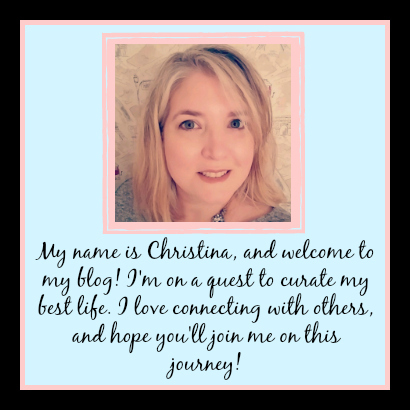 I have been scouring my favorite online shops, and I can't wait to show you some of the cool things I've found! 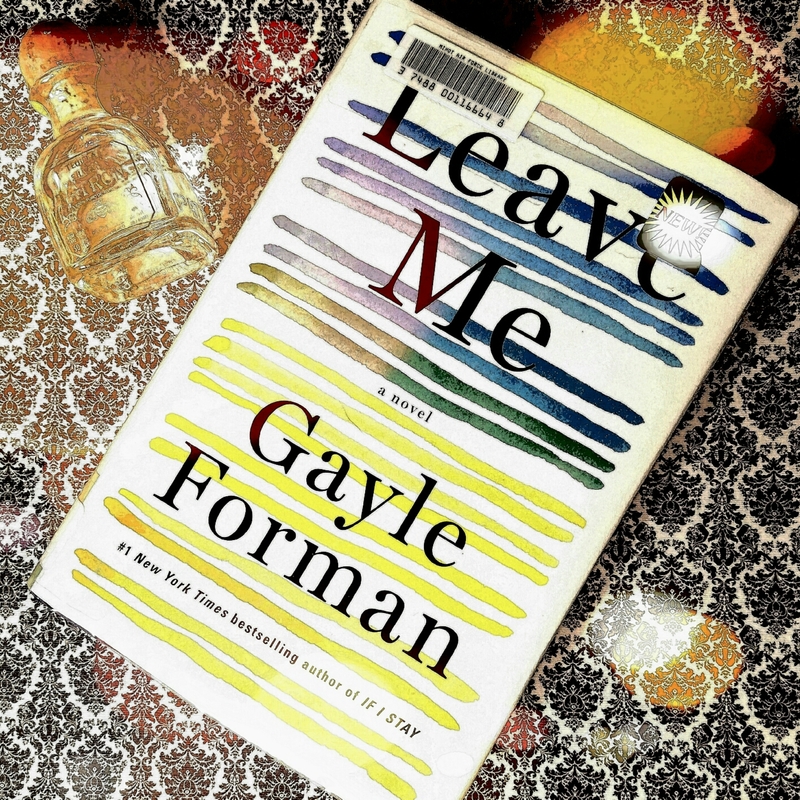 I was really excited to check out YA Author Gayle Forman's first foray into Adult Contemporary Fiction. She is well known for her popular series' If I Stay and Just One Day. In reading her bio and checking out her Twitter account, she seems like a pretty cool lady (favorite quote: "As a teen, I was so obsessed with Molly Ringwald that I started biting my lip like she did and now I have a permanent scar. And this is why I am a YA author.") I haven't read a lot of her stuff, but my friend and old co-worker is a HUGE fan so this new one had been on my radar for a bit. I devoured Leave Me in a day, which says a lot about whether I liked it or not. I'm giving it 4 stars on Goodreads, and I think it would make a great Book Club Selection as the conversational topics, especially for moms, are pretty tremendous. Is it perfect? Nah, I have a few niggling complaints...but it is a solid first foray into adult fiction. The book is all about hard working mom Maribeth Klein. She is so busy trying to manage her magazine editor career, two young twins, and husband that she doesn't realize she is having a heart attack until she confesses she feels a bit "off" when attending her scheduled mammogram on her day off. She returns home from her bypass surgery, reflective and trying to recuperate...but her family needs her and she doesn't know how to say no. Why isn't anyone taking care of her for a change? After a rough week of trying to feel better at home...frustrated by her mother who is more like a third kid in the house, a husband who just keeps saying everything is fine, an old best friend who is now her boss (and acts like it) and a bad case of lice...she decides to leave. To just pack up a bag, take cash out of her savings...and leave. What does it say about Maribeth...who was adopted as a baby...that she could leave two young children like that? Would finding her birth mother, and coming to terms with her feelings, help? What about her relationship with the husband she left behind? He left her behind years ago...and why did he return? Will her family understand when she returns...IF she returns?? I really enjoyed this book. I don't think there's a mother around who hasn't wanted someone to take care of her for a change. And on the worst days most of us have thought, even if just for a second, about getting away from it all. And dealing with your mortality after a medical crisis can really throw you into a tailspin. But what happens when someone just does it...leaves? Yes, I have a couple niggling complaints. I'm not a huge fan of e-mail correspondence in a book. When pages are nothing but he said she said in the form of digital letters, I tend to find myself zoning out. I didn't feel like enough time was spent dealing with Maribeth's relationship with her old best friend Elizabeth. It felt more important than it's wrapped up summary. But overall those are minor complaints. When Maribeth comes home from the hospital, and no one is helping her out as much as she needs...it really pulled at me. I was physically getting angry at her husband, her mother, her children and her friends/coworkers. Couldn't they see that she was floundering?? I think the conversation you could have in a book club with this one would be very interesting. I would love to hear what other women thought about her leaving. Is she just a flat-out villainous character for having left her children? Could you relate to her need to recuperate without distraction? Does her adoption have anything to do with the story? What about her flirty relationship with her doctor...did she cross any major lines? Is leaving her family the same as her husband leaving her when they were dating?? I'm really dying to know what other people think. So, definitely add this to your To-Read pile, even if just to tell me what you think about her decisions. It's a pretty quick and easy read at 340 pages. If you're a fan of contemporary women's lit, this should be a safe pick.